ZOOcson offers a wild night of unforgettable live music by Jovert and Eduardo Costa, and roaming entertainment by Cirque Roots. Best of all, ZOOcson proceeds support the Zoo’s education programs, conservation efforts and improvements for the animals and visitors. Let’s make ZOOcson 2017 our most successful event ever – buy your tickets now to support YOUR community Zoo. Online Sales are closed, Tickets will be available the night of the Event. 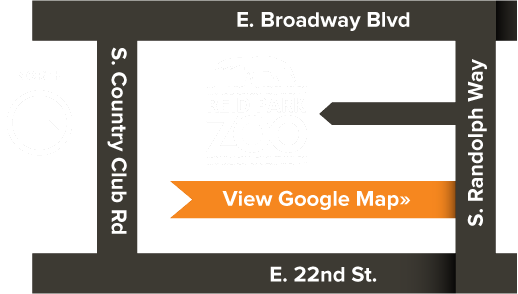 To find out more information on sponsorship levels, to donate an auction item, or to participate as a restaurant sponsor, please contact gail@reidparkzoo.org or 881-4753.